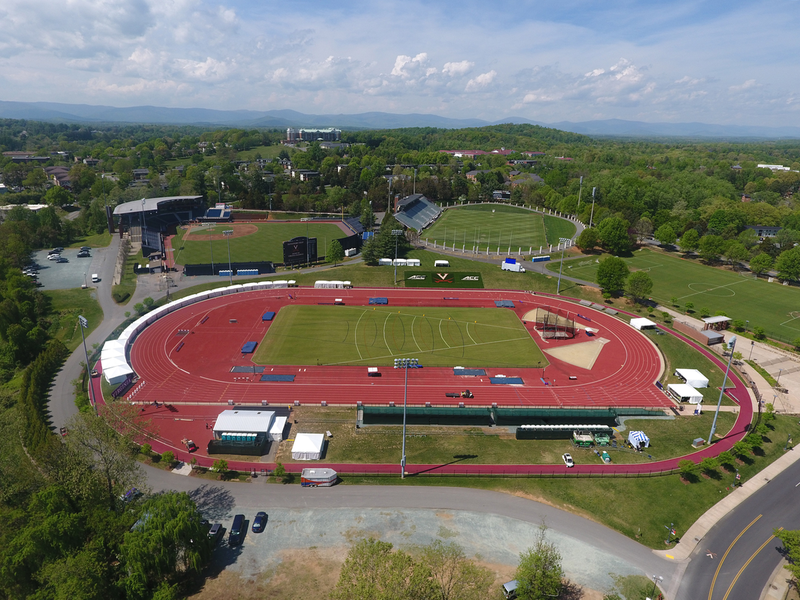 Come join us for the 6th Annual Middle School Track Meet at UVa's Lannigan Field! Long Jump & Shot Put will start as close to 5:00pm as possible. Event Limit: Athletes are limited to two (2) running events due to time constraints (but can also run the relay for a 3rd optional event). Athletes competing in two events can still do one (or both) field events, but just need to be aware of the schedule and getting to the start of their running events at the appropriate time. Each school is limited to 3 entries per field event (per gender). Entry Instructions: All entries are due by Sunday, May 12th at NOON. NO ENTRIES will be accepted after that time as it is a lot of work to get all these processed and last second changes/additions just make things more complicated. We're migrating over to Milestat's online entry this year, and you can read the entry instructions here. Timing: We are thrilled to announce that the meet will be FAT (fully automatic timing) timed this year thanks to Coach Winston Brown and his Fork Union staff. This will ensure the highest level of accuracy in the results (compared to hand timing), especially in the shorter sprint events. Contact: Mark & Alec Lorenzoni are the meet co-directors. You can email us or call us at 434-293-6115 with any questions. If you'd like to volunteer to help out, please let us know!